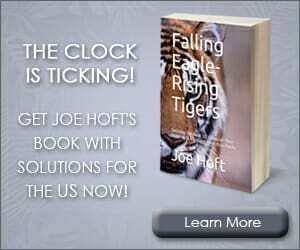 The media may not have told you why the Kurds decided to take this action. Another issue likely to generate fierce debate among parliamentarians is the national flag, which the president of the autonomous Kurdish region, Massud Barzani, has refused to fly, arguing that it represents Saddam’s government. Sunni politicians issued a statement before parliament opened, calling on Kurds to accept the flag as an interim measure while parliament debates the design of a new symbol acceptable to all Iraqis. If the last regime waged genocide against you and your family, it makes sense that you would hesitate flying the flag of that regime! 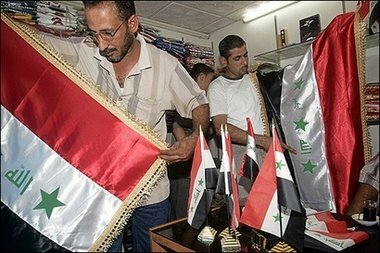 The Gulf Times is reporting that a new Iraqi flag is in the works.